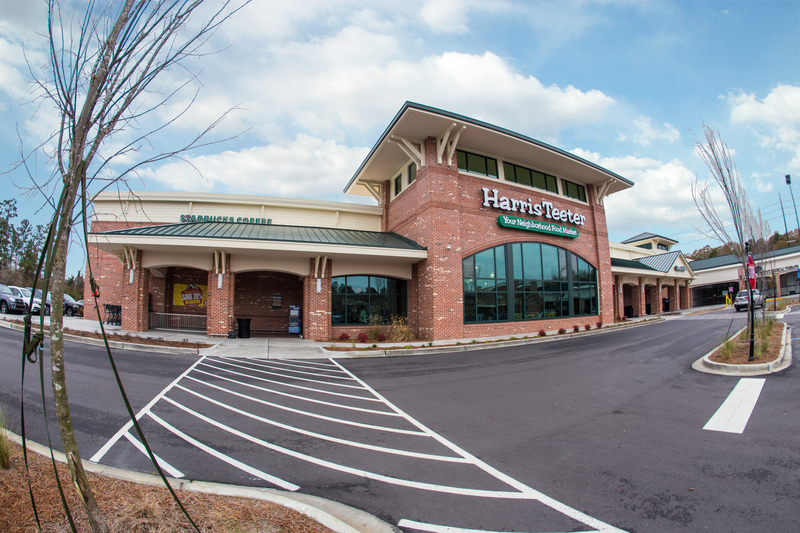 One of Wilson-Covington’s fine jobs in 2014 (Harris Teeter, Summerville, SC)…Looking forward to another great year with grocery stores, commercial upfits, restaurants, bars, historic restorations, and residential remodels under way! 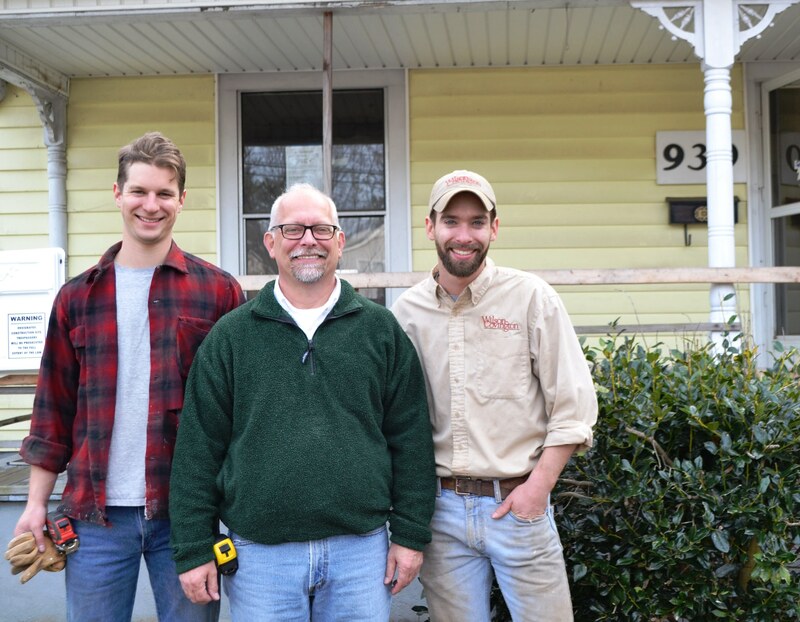 Wilson-Covington has always been a family-oriented company, but even we have taken it to a new level with the hiring of Norm Dalholt and his two sons, David and Thomas! On April 1, 2013, David became the first Dalholt to join Wilson-Covington. He had been working in custom cabinetry in Fort Lauderdale, Florida, but was looking for a better place to raise a family. A good friend in Winston-Salem knew Executive Vice President Hayes Wauford and connected the two. After an interview, David was hired as a superintendent. Earlier this year, David and his wife Amber had a baby girl, Charlie. Norm, who was a project manager for a high-end residential contractor in Maine, came down for a visit with his first grandchild and liked what he saw of Winston-Salem. “I kept telling him he should move down here,” David said. “And he said, ‘Well, find me a job.’ So I did!” On August 3, 2014, Norm joined the company as project manager of residential construction. Meanwhile, Thomas was working as a display builder for Urban Outfitters in Portland, Oregon and beginning to feel a little left out. “I was a long way away, and it had been two and a half years since I’d seen the family,” Thomas said. David once again asked Hayes if there might be a spot at Wilson-Covington for Thomas. Two weeks after his father had joined the company, Thomas came to work as a carpenter. The Dalholts say good communication is the key to family members being able to work well together. “We’re able to be blunt with each other, and nobody takes it personally,” David said. Wilson-Covington is pleased to sponsor the 2014 West End Holiday Homes Tour! Here is a sample of projects the company has completed in the Historic West End of Winston-Salem, NC.